Why do people listen to what God says at first, but not last? “Was not Abraham our father justified by works when he offered Isaac his son on the altar? Do you see that faith was working together with his works, and by works faith was made perfect?” (James 2:21-22 NKJV). God told Abraham, “In your seed all the nations of the earth shall be blessed, because you have obeyed My voice” (Genesis 22:18 NKJV). That “seed” was NOT the Jews, but Jesus Christ. “Now to Abraham and his Seed were the promises made. He does not say, ‘And to seeds,’ as of many, but as of one, ‘And to your Seed,’ who is Christ” (Galatians 3:16 NKJV). Everyone who teaches the Jews were Abraham’s promised “seed” are denying God’s inspired Word in the New Testament! Beginning in Mark 4:26, there are two parables, or similitudes of the kingdom. Of course, these teachings of Jesus are about the church and how it will grow. It provides a picture of the growth process for the apostles, and also for us. There are four components of the first similitude. The farmer only sows. He does not grow the crop (1 Corinthians 3:6). The growth of the crop is imperceptible. The growth of the crop is a process. The harvest will come. Our contribution to this is patience and hope (James 5:7-8). The second similitude describes the planting and growth of the mustard tree. As in the earlier lesson, the seed must be sown. Seed that remains in the sack does not germinate. Also in Mark 4 is the “Parable of the Sower” which teaches the seed is the word of God that must be sown. 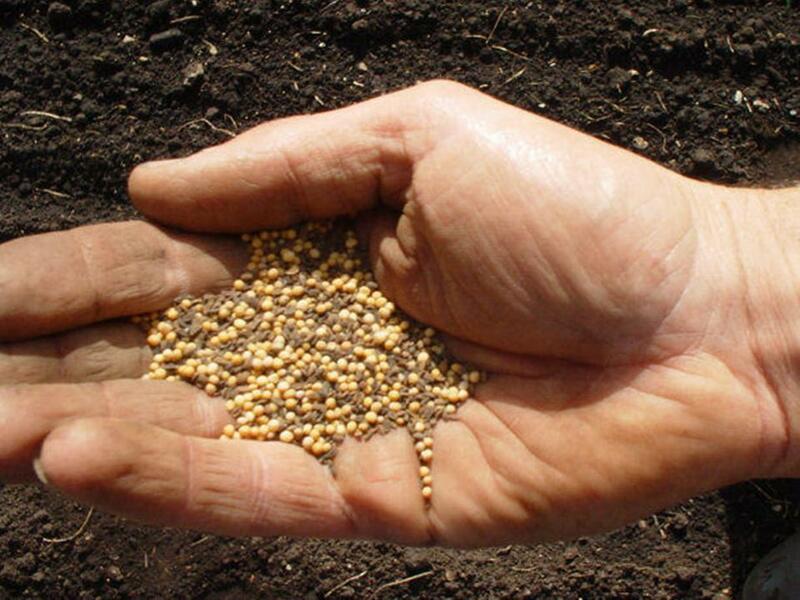 The mustard seed is extremely small, yet the tree that comes from it is extremely large. In the same way so is the church. It starts out small, but can grow. The produce of the tree has one predominant use: to provide seasoning. The church also has one predominant purpose: to glorify God by bringing forth sons and daughters (Hebrews 2:10). The mustard tree’s branches house birds and animals. The church houses and protects all who obey the gospel and live faithful lives.